Black Friday has far outgrown its one-day sale bonanza origins, as the shopping event of the year sales and deals are now being offered across entire the week. 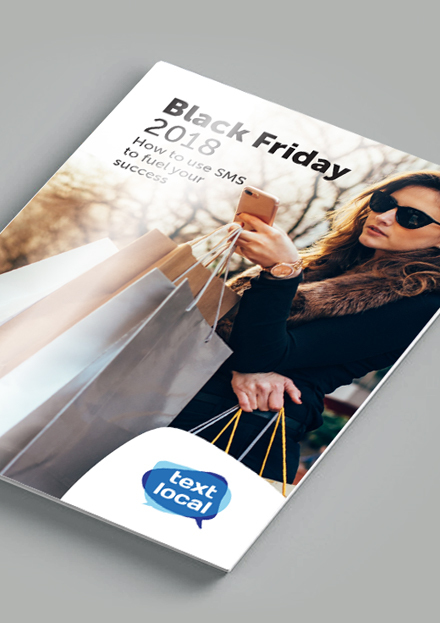 An incredible £1.4bn was spent in online sales in the UK on Black Friday, an 11.7% increase year-on-year according to IMRG, in short, Black Friday is bigger than ever, and retailers need to be ready for it. Download our latest research to help you prepare for this year's event.